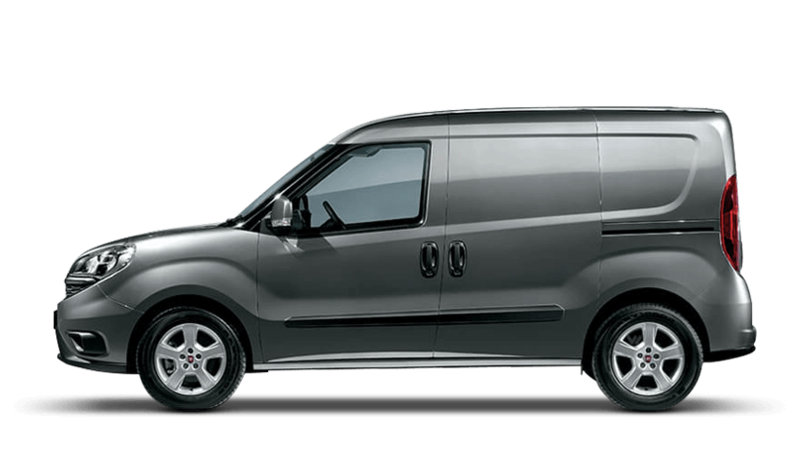 You'll find a fantastic selection of used Fiat vans for sale here at Pentagon, with models to suit all logistical requirements and budgets. Take a look at our pre-owned Fiat Doblo models if you're interested in a smart and compact van, or perhaps a used Fiat Ducato if you require additional space and flexibility. All of our Approved Used commercial vehicles are thoroughly inspected prior to sale and as Pentagon is one of the UK's largest independent dealer groups, you can be sure you're dealing with professionals. 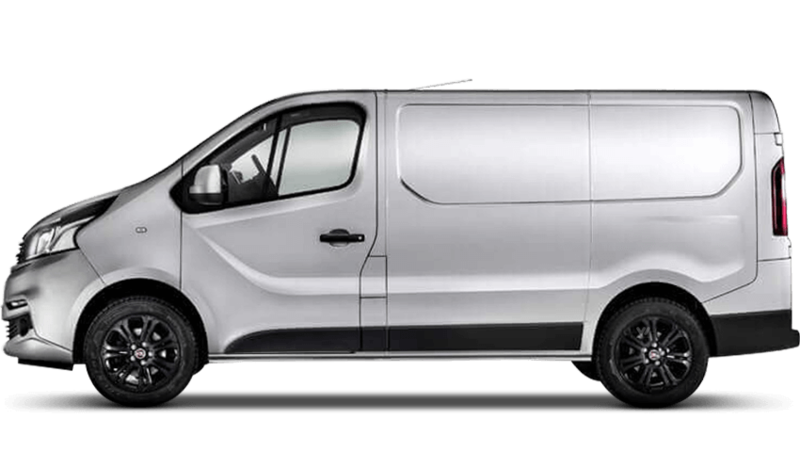 Browse the current range of used vans online now, before heading down to your nearest Pentagon showroom to take a closer look and arrange to test drive the model of your choice.